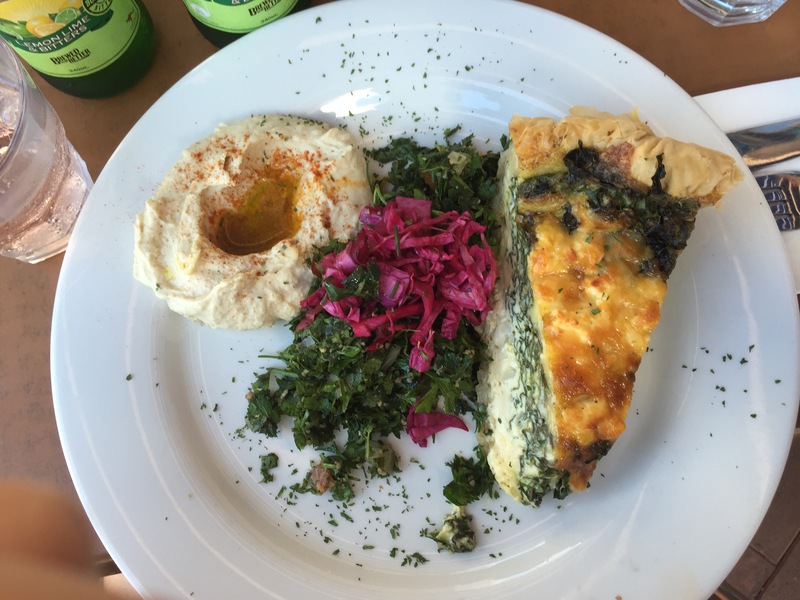 Litani’s @ Wollongong – PINKKLOVER. 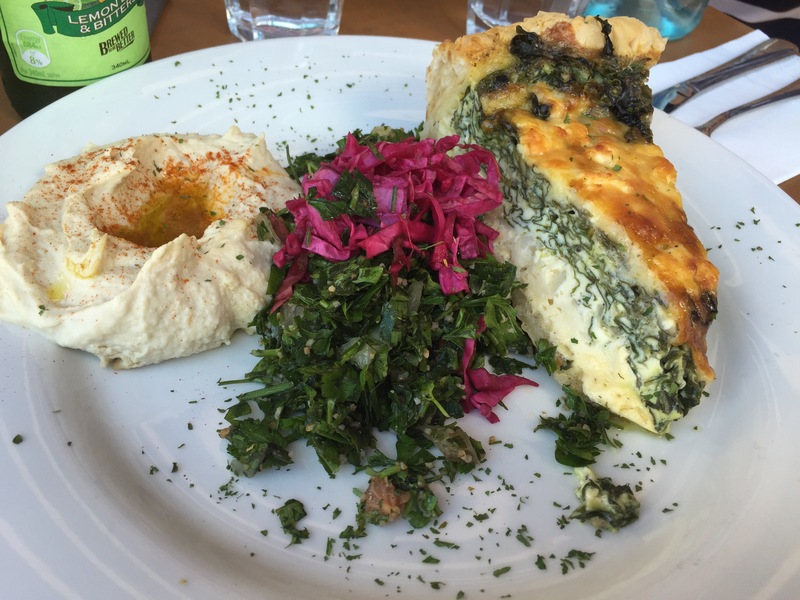 This beautiful Mediterranean restaurant was spontaneously chosen by me and I was glad I did. The food was lovely and such big portions at a highly reasonable price! I didn’t get to take a pic of everyone’s dishes except for mine XD but theirs were YUM! 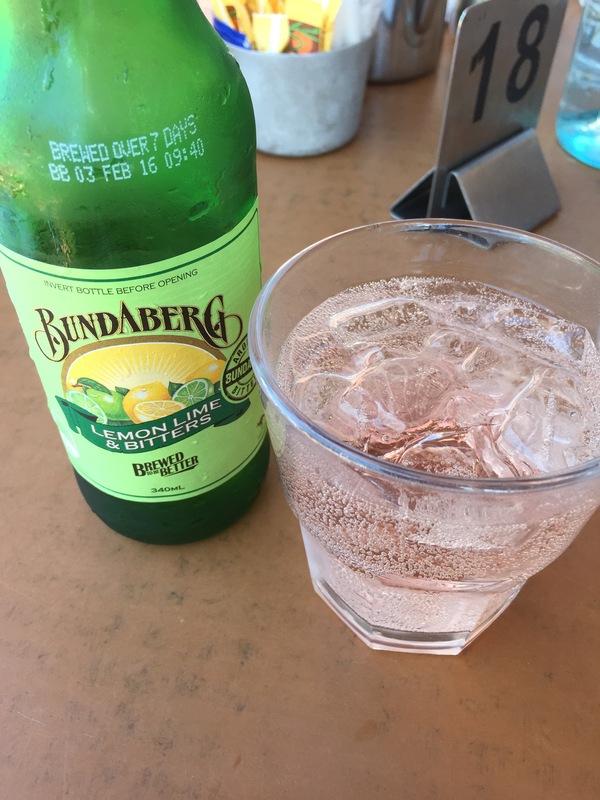 Finished a bottle of Bundaberg’s bitters and it was refreshing especially since it’s such a hot weather today! Also, besides their amazing food…they have unbelievably FAST & FREE WIFI!!!!! This is the first restaurant I’ve been to whose wifi is actually superbly fast and free!!!! Hahas! If only Wollongong wasn’t that far from Sydney I would actually come here often~~ but I definitely recommend you to come here and try these amazing dishes if you ever come to Wollongong! It’s worth it! Pingback: 2015 reflections | PINKLOVER.